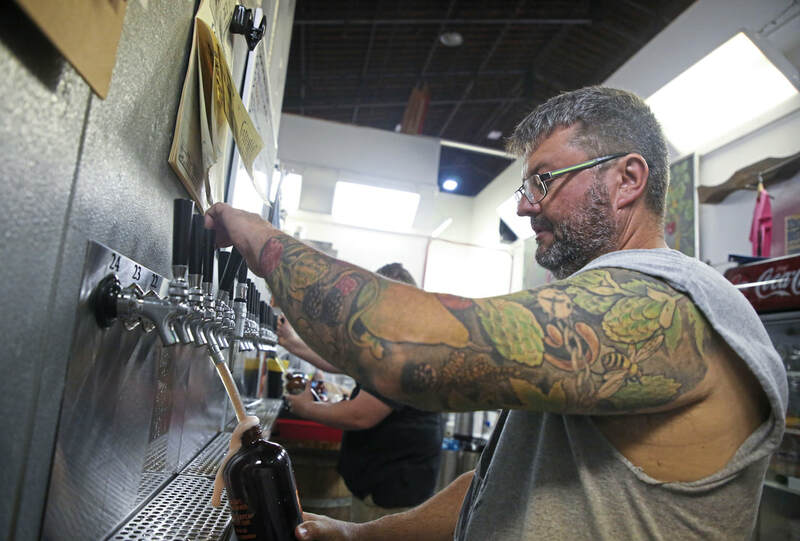 How Discussed: How did Jeff Bloom turn his hobby of brewing beer into a successful business? What challenges did he face? Who are his customers and how does he market to them? What are the advantages of being located in a small "trail town" community such as West Newton?